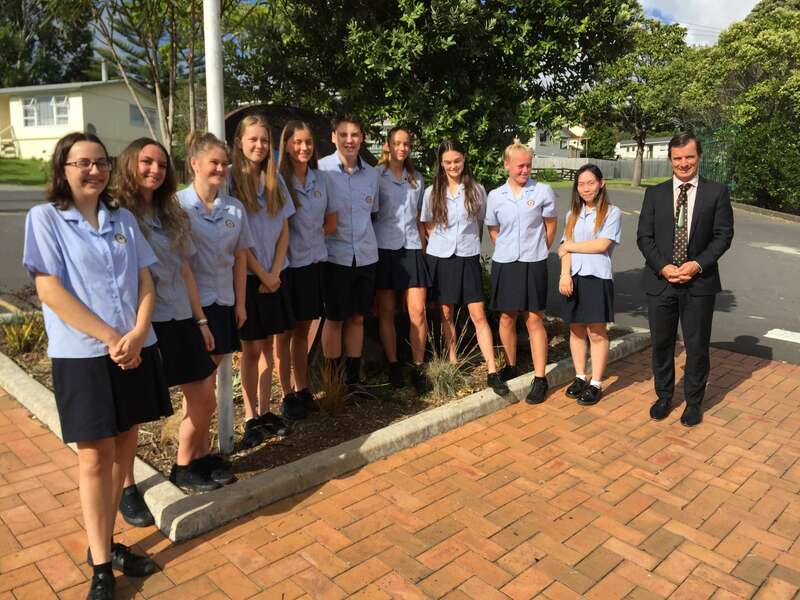 At Kaipara College, we offer a unique educational experience for our year nine to thirteen students. We have a philosophy of academic challenge which provides opportunities for all to be involved and grow through a holistic education. 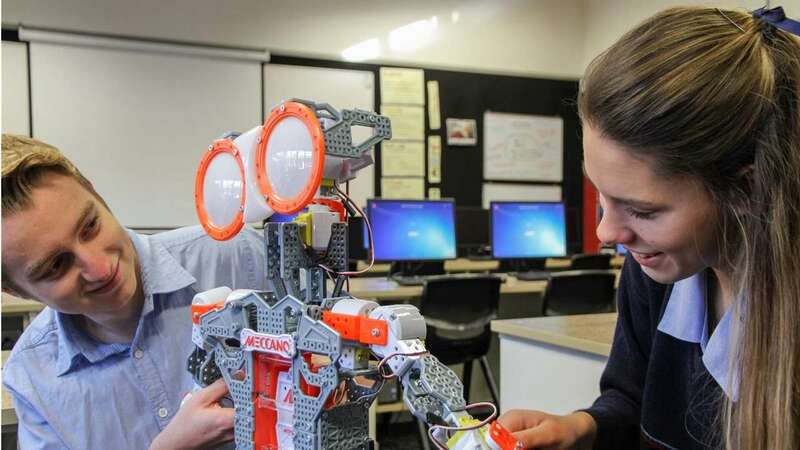 A focus on top quality learning and teaching, with ordered yet exciting classrooms, grows young people full of purpose, curiosity and enthusiasm. Strong personal relationships are present throughout the college, inspiring students to have the confidence to succeed at the highest level. 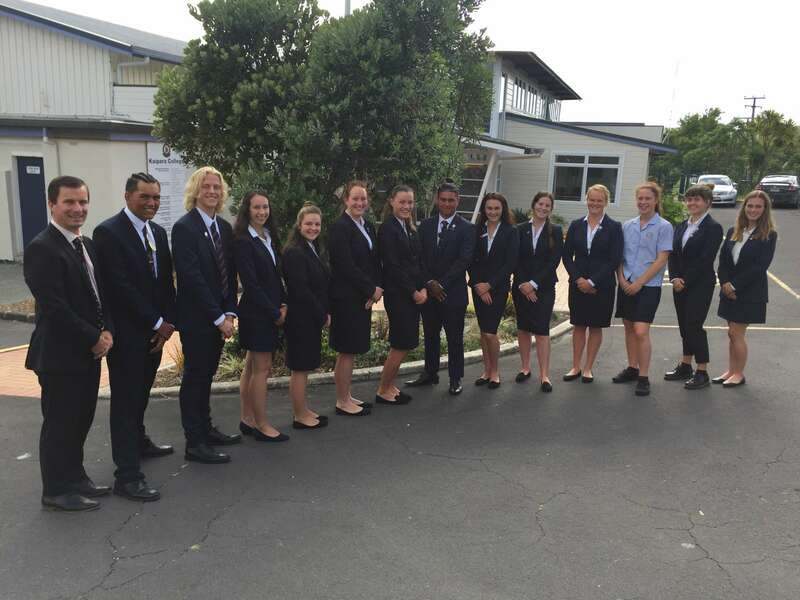 Kaipara College students are expected to contribute to the wider community in a wider and socially responsible manner, with clear avenues of personal and leadership development offered. We support our students to fulfill their aspirations and fully develop their aspirations. By building PRIDE in our students each is inspired to reach for success, working as individuals to provide a greater good for our College community. Our students take PRIDE in who they are, take PRIDE in where they come from, undertaking their journey into their futures with dignity and integrity. 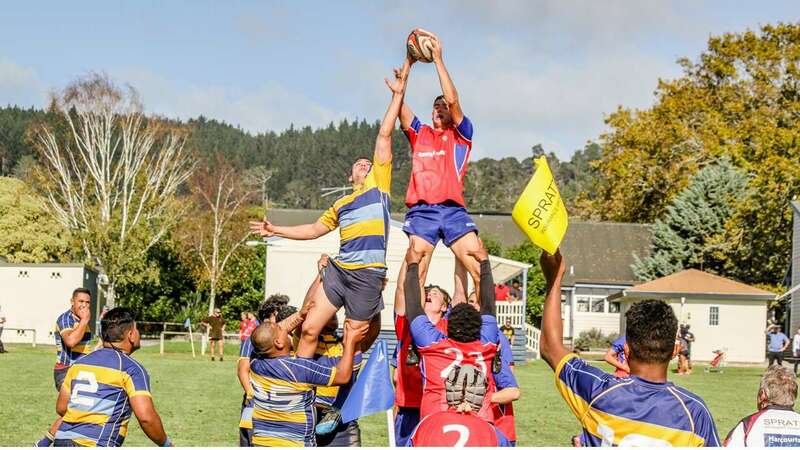 The News and Events page will keep all members of our community up to date with all things related to Kaipara College including important dates, key events, event ticketing, exciting opportunities and current news. Click on any of the tabs to open and read about your local college. The process of enrolling your child into a new school can be stressful, it can be quite lengthy and involve considerable paperwork. 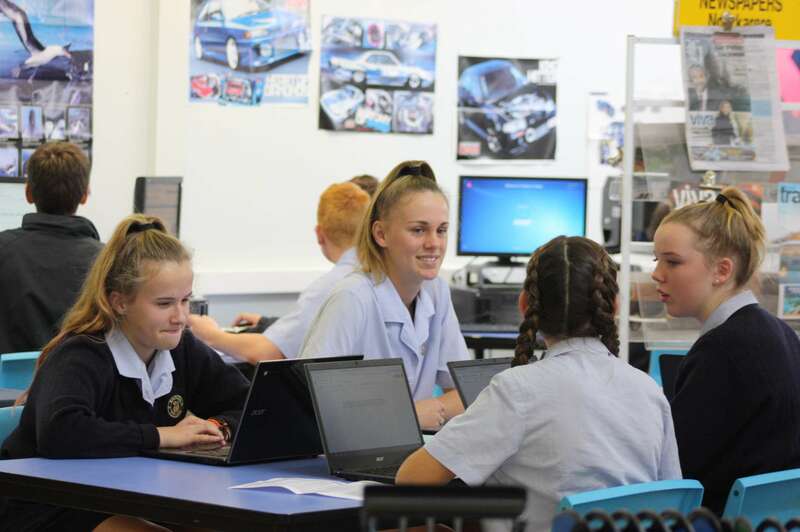 In an effort to move towards a less complicated digital learning environment, Kaipara College is planning for all enrolment, health and safety, and consent/permission related documentation to be on line by the beginning of the 2019 school year. Please find among the 'Enrolments' pages all the necessary paperwork (pdfs) and information to help you through the process. Of course, we encourage our families and whānau to feel welcome to come into the school at any time. If you would prefer an appointment with a senior leadership member then please email the school to arrange a time to visit us. By aspiring to reach excellence in all we do, we set ourselves targets that challenge us, motivate us and set standards for us to strive towards in our learning. Like any school, Kaipara College places the students in the centre of every decision it makes and all actions it takes. This page focuses on services directly available for our students, including our outstanding and comprehensive student support services. We also introduce our professionally and beyond school relevant, Careers Centre. The additional support provided for students with special or specific learning support requirements is also introduced here. At Kaipara College we understand that a school is a place full of individuals, and our supports and services are designed to cater for the individual needs of each student. Kaipara College offers our international students an excellent learning environment located in Auckland's outdoor playground. 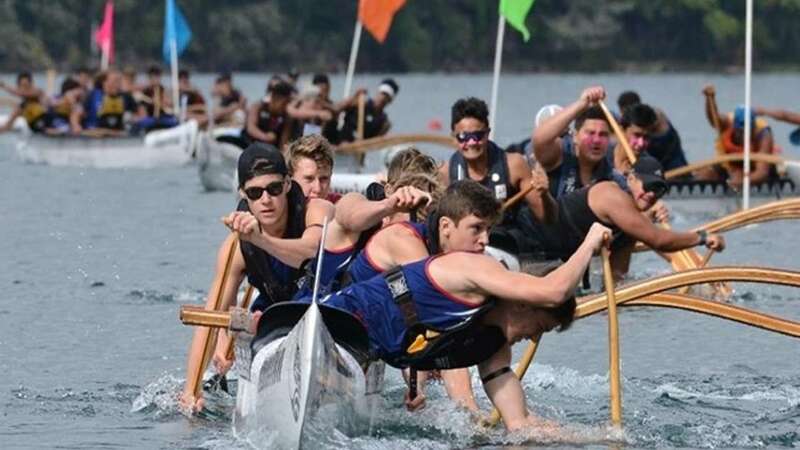 Students are offered a wide range of sporting opportunities at Kaipara College and the school excels in a number of sporting disciplines, gaining a number of regional and national titles. Participation rates are very high, with students developing as well rounded individuals through their involvement in sport. Our athletes are able to represent the college in a wide range of individual sports, with clear pathways available for students to gain provincial and national representation. Our sportsmen and sportswomen are encouraged to give back to their community, with many volunteering to coach younger teams and athletes. The college celebrates and embraces the diversity of its student population through regular school and community events. 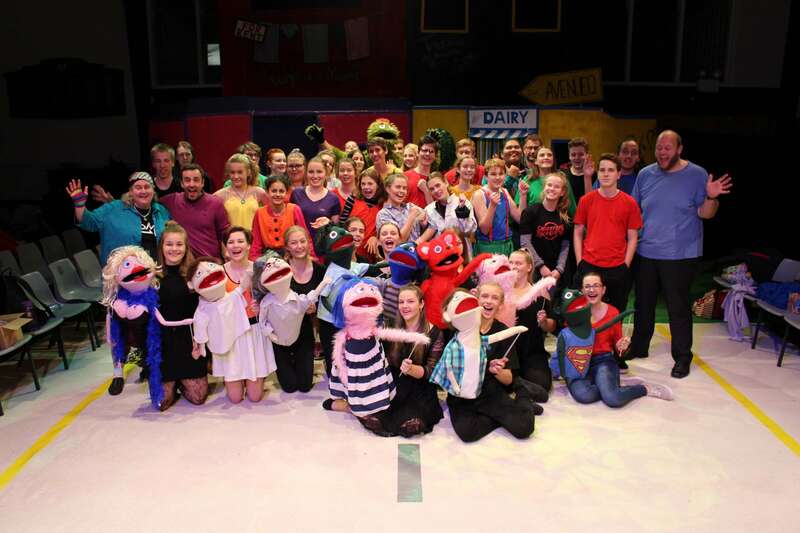 Kaipara College enjoys an enviable reputation as a school where outstanding national success has been gained in the Performing Arts. The school has thriving Music, Drama and Maori programmes, with extra curricular opportunities available to all students. Join us on new our mobile phone app SchoolApp. group alerts, latest news update and other important features. Check it out on our 'Latest News and Events' page. Update your Alert Subscriptions for 2019 now.